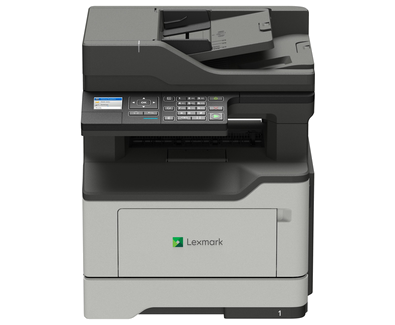 The Lexmark MX321adn prints at up to 38 ppm* and offers fax, automatic document feeder, and copy functions, all powered by a standard multi-core processor. Some laser printers struggle to print grey text that’s easy to read—not the MX321adn. Its innovative font outlining technology makes even the smallest grey text crisp and clear.